Tuntung sungai is Indonesian name for this species. 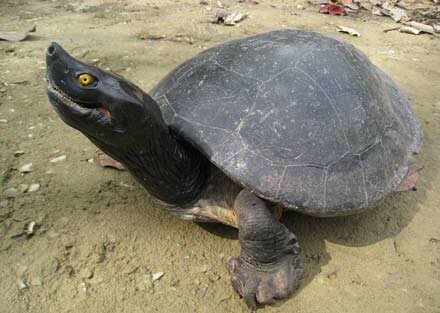 The southern river terrapin (Batagur affinis) is a turtle of the Batagur family found in Malaysia, Indonesia and Cambodia. This species is protected in Indonesia. Spread in Sumatra and Kalimantan. Very rare to find in the wild, even in collectors. A survey in east cost Sumatra could not find the specimen, although local people can identify this species. They have four claw. Nesting season is estimated February to April in Indonesia. 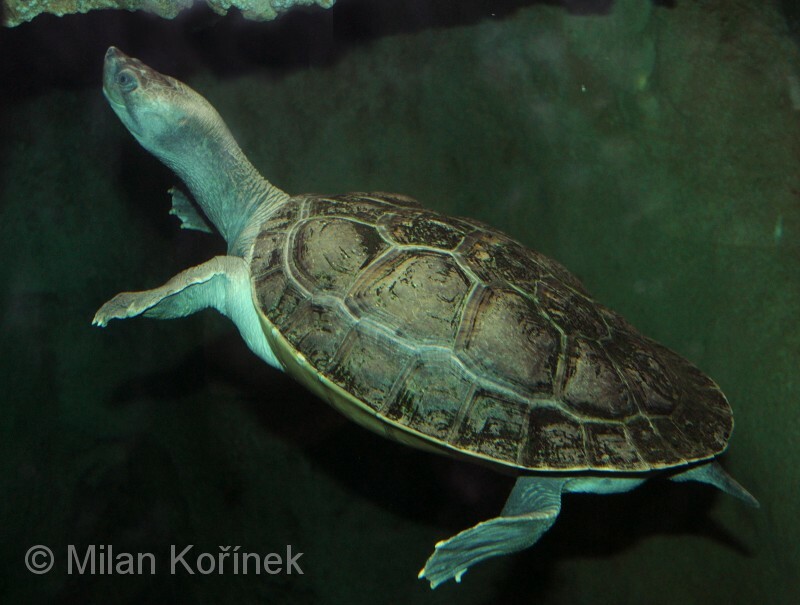 Many Asian turtles are in danger because of the thriving trade in animals in the region, where a species’ rarity can add to its value on a menu or as a traditional medicine. An effort to find the colony and conserve this species is on progress by Satucita Foundation.